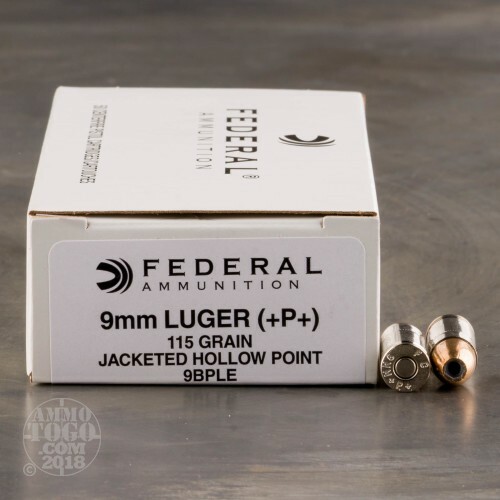 This is 9mm Federal LE 115gr. +P+ Hollow Point Ammo. This ammo is brass cased, boxer primed, and 100% non-corrosive. This is a good hot load that will flawlessly function your weapon. 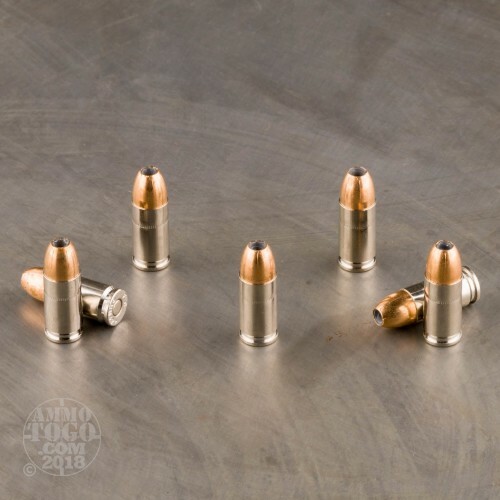 This ammo works especially well in fully automatic sub-guns. 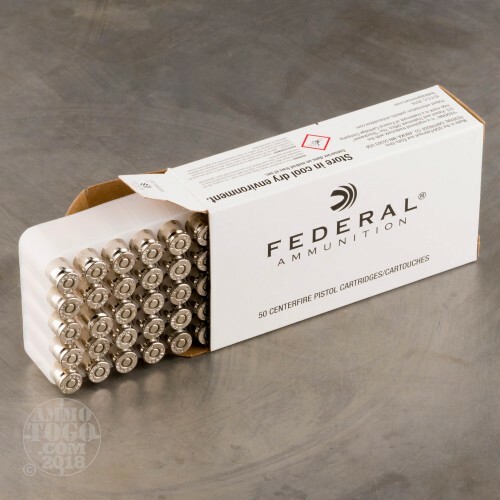 This ammo is safe to shoot in all quality 9mm weapons. 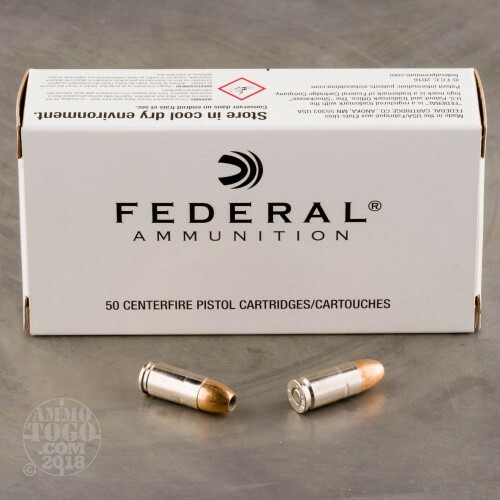 This ammo is packed in federal black and white Law Enforcement 50rd. box. Ran 300rds thru my Sig TacOps P226,flawlessly. Will continue to purchase. Have bought from ATG for years and that's been flawless also!